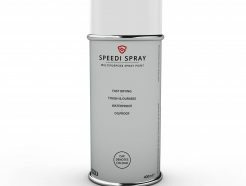 Competitively priced range of quality line marker paints for machine or hand line marking. 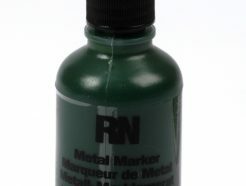 The Reline brand of line markers has been tested against the leading competitors brands for durability and colour retention. 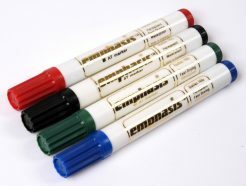 Line Markers are suitable for use wherever you need to spray a bright, durable line. 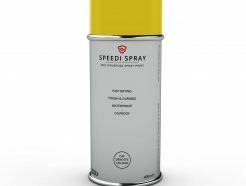 They can be used to mark out factory, warehouse or stores areas, pedestrian areas, aisles & gangways, car parks, playgrounds, pavements, roads construction sites, tennis courts, gymnasiums, schools etc. 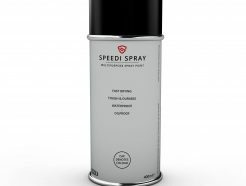 > Cost effective, large 750ml Aerosol.